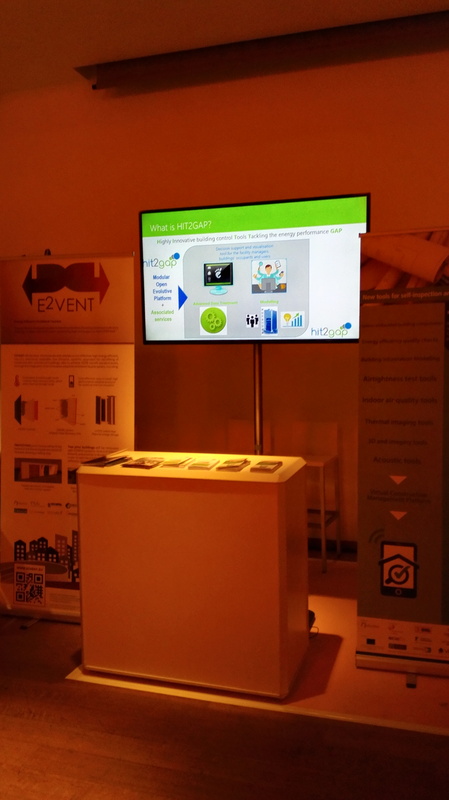 ﻿﻿﻿NOBATEK participated in the 7th ECTP conference organized by the European Construction Technology Platform (ECTP). This event was dedicated to present and discuss current and anticipated innovation in the built environment field (including the issue of energy efficiency of buildings). During the conference, a hall was dedicated to booths and posters that exhibited examples of innovation expected from European projects. 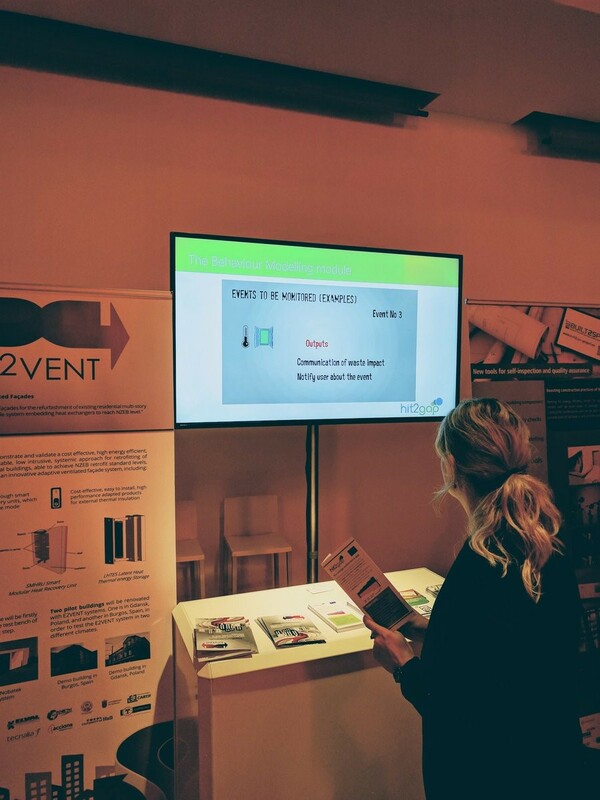 HIT2GAP was presented together with two other innovative products coming from BUILT2SPEC and E2VENT. 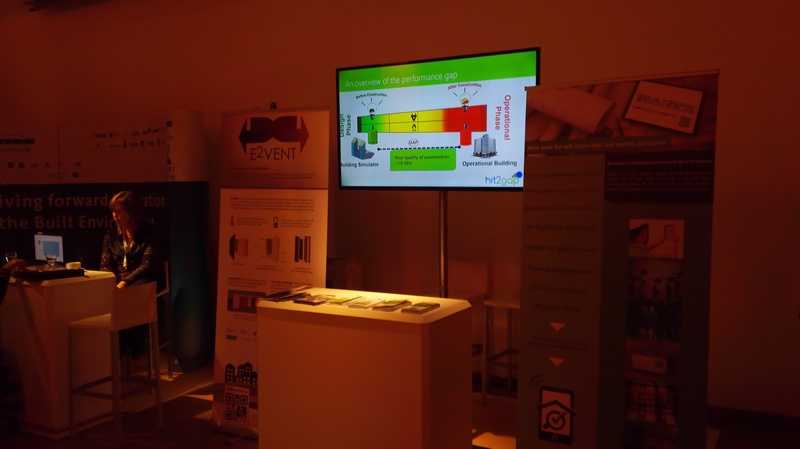 The conference provided the opportunity to raise awareness about the HIT2GAP project and the solution that will be developed as part of the project and share experience with other research projects.